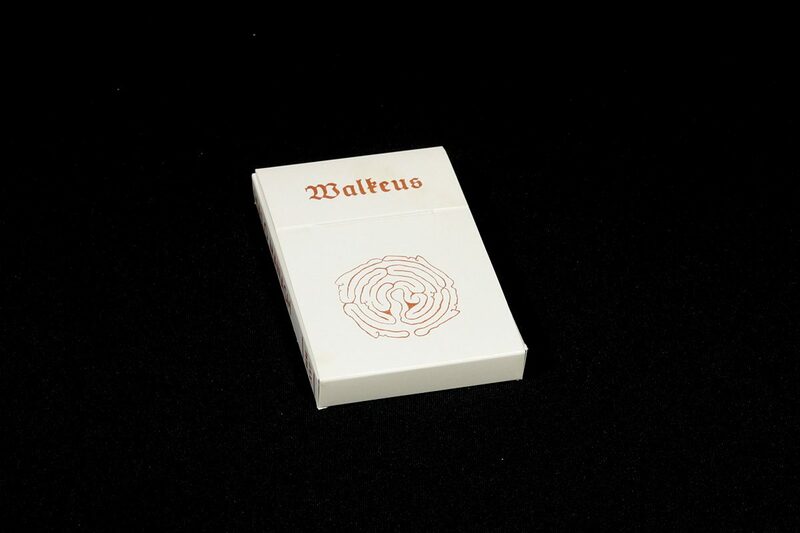 ‘Walkeus’ consists of two tracks that were previously released as a part of Drone-Mind / Mind-Drone LP by Drone Records in 2011. 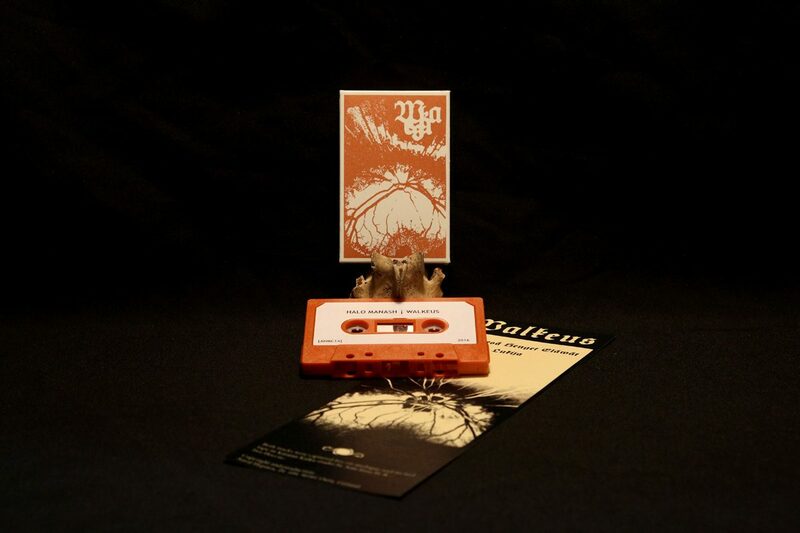 On this release are the original, extended versions which were captured live on analogue reel-to-reel tape in the Katajan Kaiku studio by Anti Ittna H. & Iwo Hoccuc in 2008. Thematically this EP follows the same path as ‘Caickuwi Cauwas Walkeus’ – contemplative forest music in its purest form utilizing only a minimal selection of acoustic instrumentation. The cassette is enclosed inside a newly designed, screen printed cassette covers and comes with a textual insert. Limited to 100 copies.